WCI's summer 2017 issue is now online! 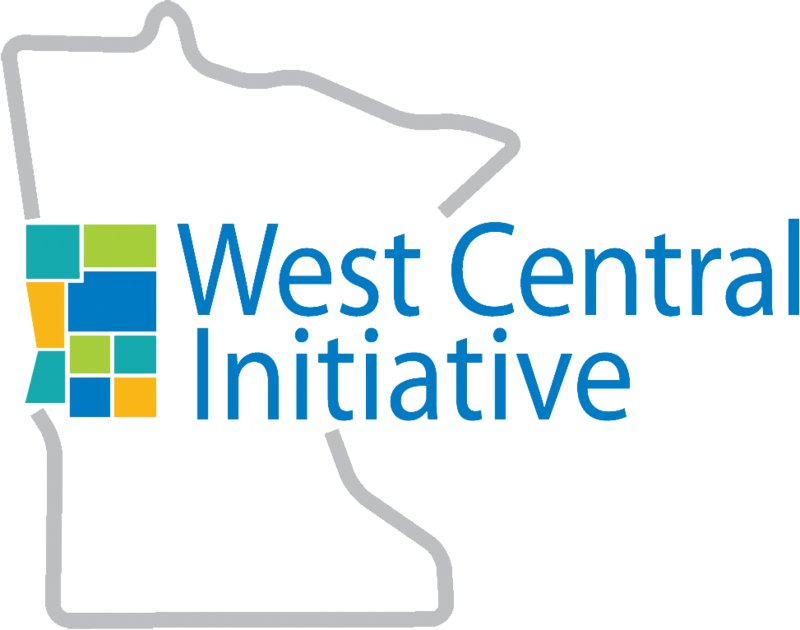 The latest issue of Focus demonstrates some of the ways West Central Initiative realizes its vision to "unite ideas and resources to help people and communities create a better tomorrow." Jodee Lund had the idea of holding a maker camp for elementary-age children. WCI and the Rural Schools Collaborative provided funding to help it become reality. Members of the West Central Minnesota Early Childhood Initiative have almost too many ideas to count! WCI helped find funding for several of their initiatives. Many organizations and communities are working to come up with innovative ways to build a larger, skilled workforce in our region.  WCI's Workforce Solutions grant program was created to help them test out their ideas. IN ADDITION: Meet our new board members, and learn about our Heart-Land Giving farmland donation program. 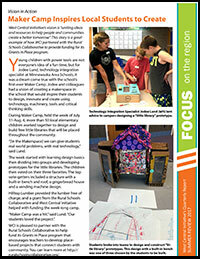 Download WCI Focus Summer Issue.